The Ultimate Custom Auto and Gun Superstore! 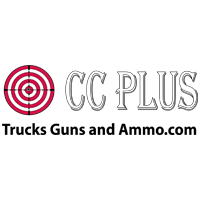 At CC Plus Trucks, Guns, and Ammo we provide Conroe, TX and The surrounding Woodlands area with all you need to outfit your truck with accessories to a full-service gun shop all under one roof. 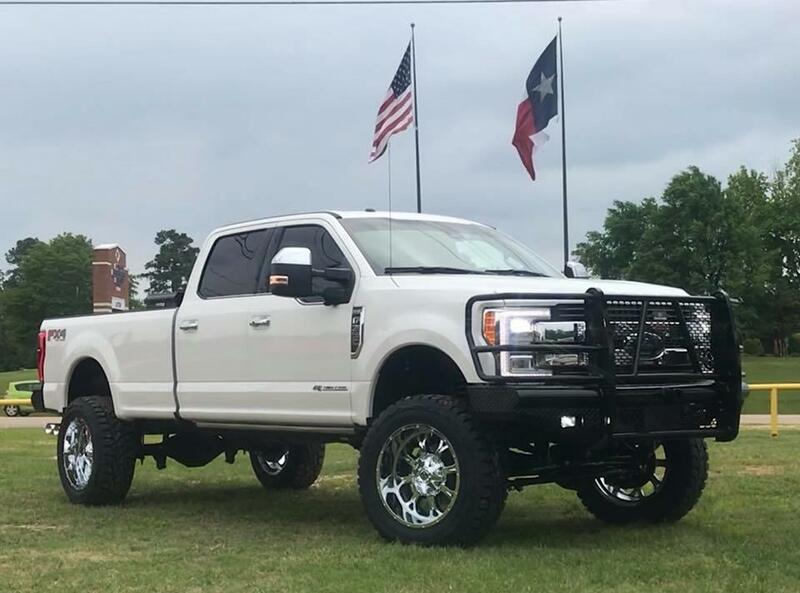 Whether you are looking to outfit your truck with a new hard bed cover, audio system, buy new rims and tires, install a truck lift kit or a total custom job, our highly qualified team will have you rolling out in style. With over 100 years of combined experience in our products, services and customer satisfaction our team is very knowledgeable in the particulars, what is good, what is bad, how it works. We provide hundreds of products and truck accessories to help make your truck the envy of the town with custom wheels, tires, grills, front and back bumpers, brush guards, lights, fender guards, running boards and pipes, bed covers, lowering kits, performance packages, suspension packages, tool boxes, winches, tow bars, towing packages, exhaust pipes, audio and T.V. 's, radar detectors, jammers, and much more. We can even make modifications to your marine or ATV vehicles as well! Our gun selections are complete for whatever your interests are, be it for sport, competition or protection. We offer top brands and an array of styles including tactical, single shot rifles, bolt action rifles, semi-automatic rifles, machine guns, single shot shotguns, pump action shotguns, semi-automatic shotguns, over and under or double barrel shotguns, single shot pistols, 2 shot pistols, concealed carry, 1911's, compact revolvers, concealed revolvers, service revolvers, Daringers, gun cases, holsters, scopes, mounting racks, lasers, gun safes, knives, targets, safety equipment, ammo, ammo belts, ammo bags and more. Stop by today or call for any questions on truck accessories or our gun store. Currently there are no reviews for ' CC Plus Trucks, Guns and Ammo '.